Number 4 rated Tennessee became the first team with a chancing of securing a number one seed in the NCAA Tournament to lose in conference tournament play. Tennessee lost to Arkansas 92 to 91 in the semifinals of the SEC Conference Tournament. Arkansas Steven Hill made one shot in the game and it was the game winner. Hill's shot was a turnaround jumper with 5.3 seconds remaining in the game. Tennessee senior Chris Lofton was able to get a shot off that would have one the game, however it rimmed out. Tennessee is now very likely a two seed in the NCAA Tournament as they other teams in contention for a 1 seed in the NCAA Tournament have all advanced. 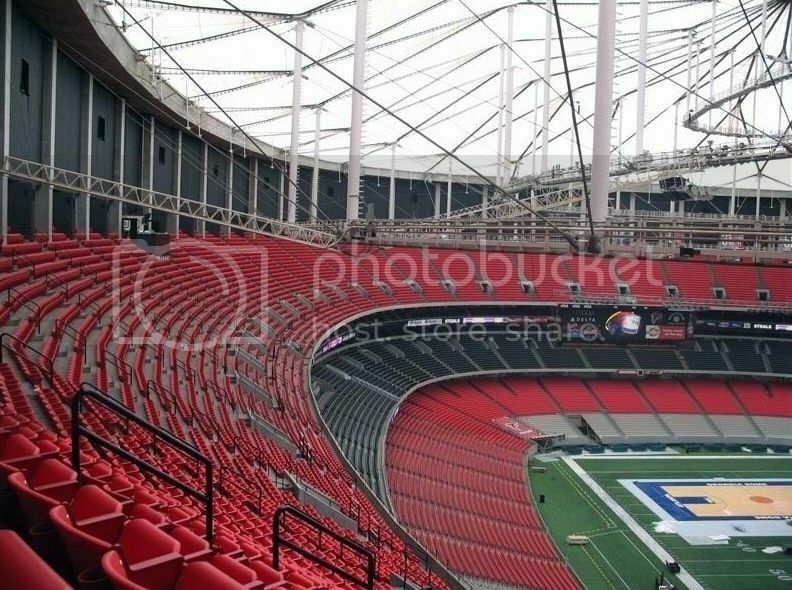 Because of Friday's storm which damaged the Georgia Dome the game was moved and was played in front of only an estimated 2,000 people at Georgia Tech's Alexander Memorial Coliseum.